Dare exploring the most impressive and monumental castles in Portugal. 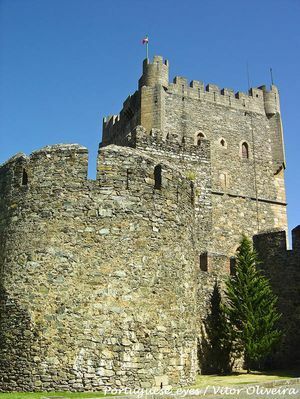 Continental Portugal is home to a great amount of castles, inherited from several previous civilizations that erected them in strategic locations to defend or expand their domains. Even to this day, the castles still show their magnificence. 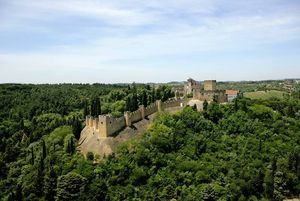 Visiting them is possible thanks to excellent restoration works and impeccable maintenance. 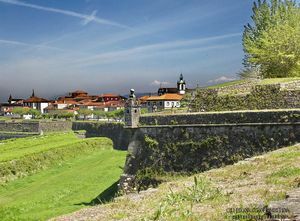 Explores the fortress of Valenca do Minho and discover true gems of the world of military architecture on your way through northern Portugal. 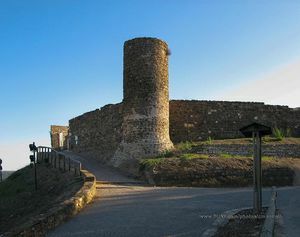 Explore the Castelo de Monção Castle and discover its importance for defending the region of Minho. Dare to explore the ruins of this Medieval castle set up 1033 metres high. 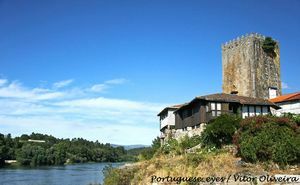 Dare exploring Lindoso Castle and visit its museum on your way through Ponte da Barca, Portugal. 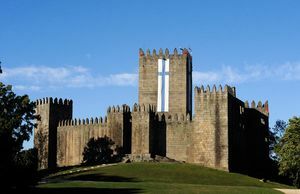 Visit the Castle of Guimarães during your passage through the North of Portugal. 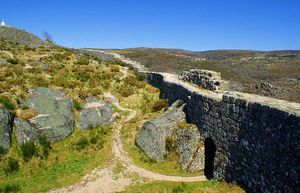 Discover the castle of Penedono, one of the most interesting and unique fortresses in Portugal. 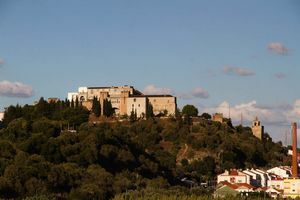 Located atop a hill, this monumental castle has been listed as World Heritage by UNESCO and still is a perfect outlook on the city. 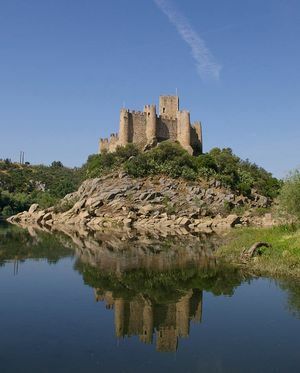 Discover this imposing castle located in an island in the middle of the Tajo River, in Portugal. 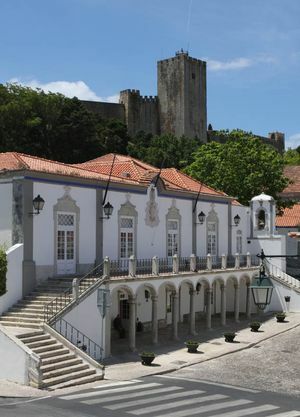 Discover the Castle of Óbidos, currently adapted to house the first and most luxurious pousada in Portugal. 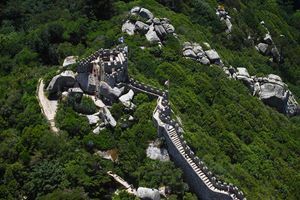 Conquer the most stronger walls of Sintra at the symbolic Moorish Castle. 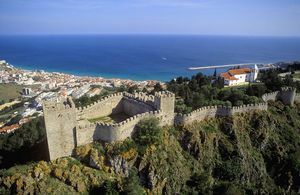 Visit São Jorge Castle, one of Lisbon's oldest monuments and a symbol of Christian victory over the Moors. 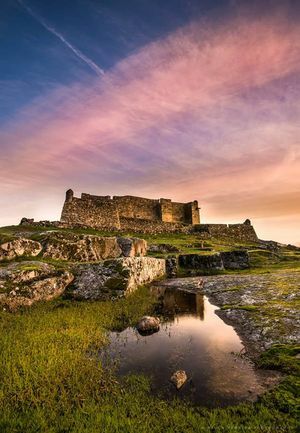 Don’t miss the chance to visit the Castelo de São Felipe Castle during your stay in Setúbal. 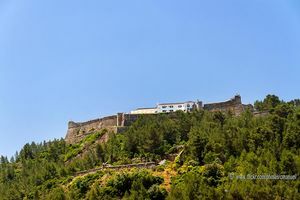 Explore the Castle of Sesimbra during your stay in Setúbal. 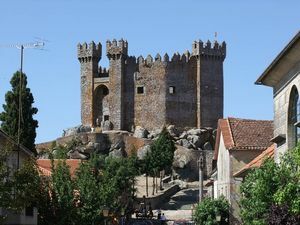 Discover the Castelo dos Cavaleiros da Ordem de Santiago da Espada Castle. 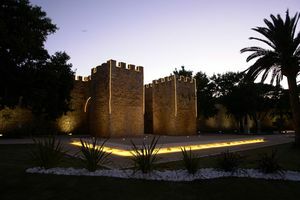 Descobre o impressionante Castelo de Alcácer do Sal e não deixes de visitar a sua cripta, na tua passagem por esta cidade alentejana. 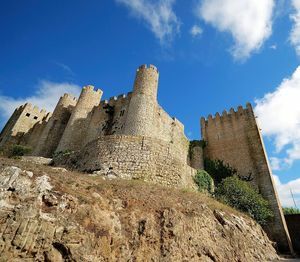 Contemplate the impressive Aljezur Castle during your visit to the West of Algarve. 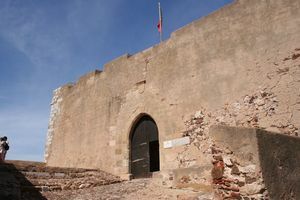 Discover this Arabic fortress while you tour Lagos, Algarve. 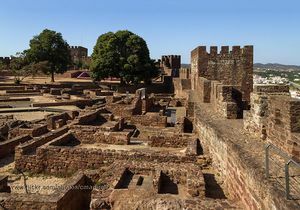 Explore Silves Castle, one of the best conserved castles in all of Algarve. 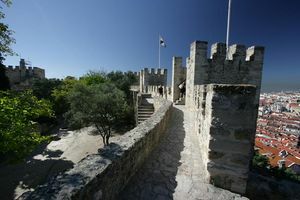 Explore Alcoutim Castle and visit its Archaeology Museum Centre. 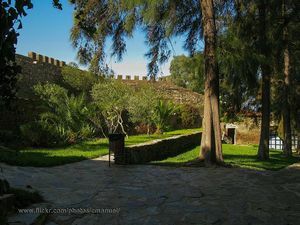 Contemplate the Castro Marim Castle and enjoy the fantastic views over the Algarve and the Spanish border.